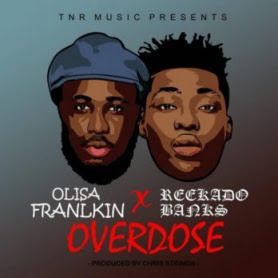 Olisa Franklin - “Overdose” ft. Reekado Banks :After the successful release of his banger “Overdose” which is still garnering the most favourable airplay across the globe. International prolific superstar Olisa Franklin , who hails from Anambra state teams up with Mavin’s freshest artiste Reekado Banks to deliver a mouth watery remix for his hit single OVERDOSE. 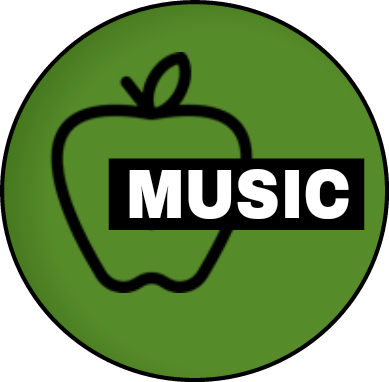 Overdose is a must listen to the song, great melody that would make you move and vibe along. 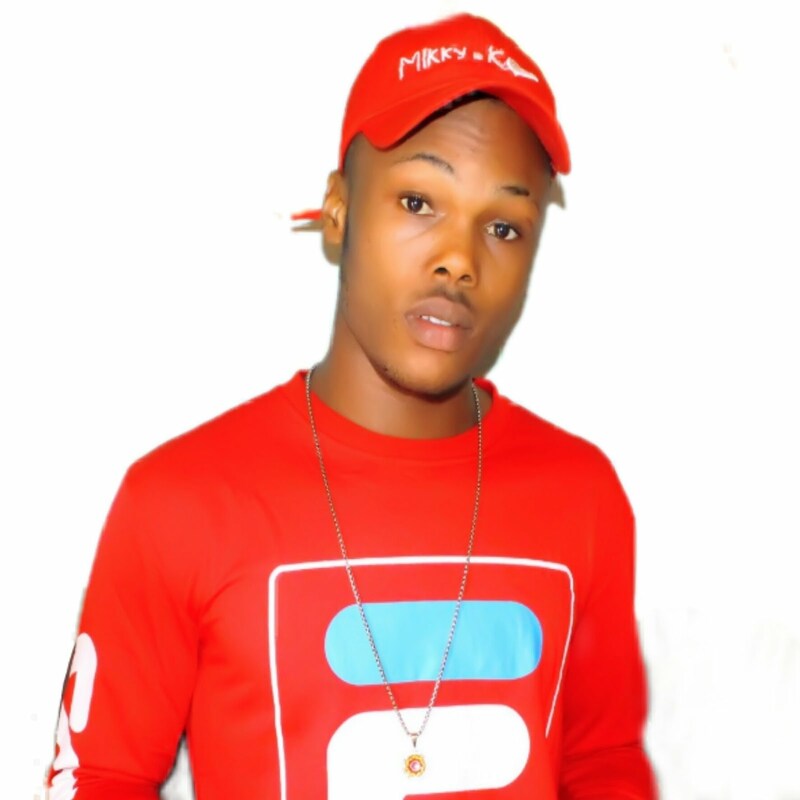 Olisa Franklin Emodi is the CEO of TNR Entertainment, a graduate from Imo State University. Overdose Remix was produced by Chris Strings, mixed and mastered by SukaSound, and shot by award-winning director MattMax.